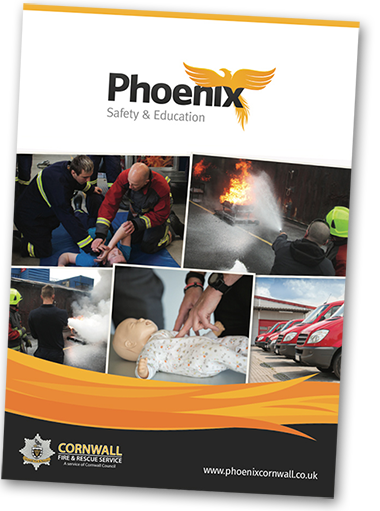 Phoenix Services is the external services and training provider of Cornwall Fire & Rescue Service. 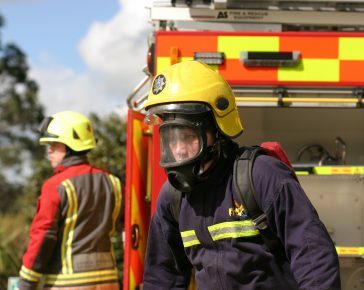 Using the core values of Cornwall Fire & Rescue Service we aim to improve our communities, the economic prospects of young people and work across Cornwall to deliver high quality regulated training solutions. 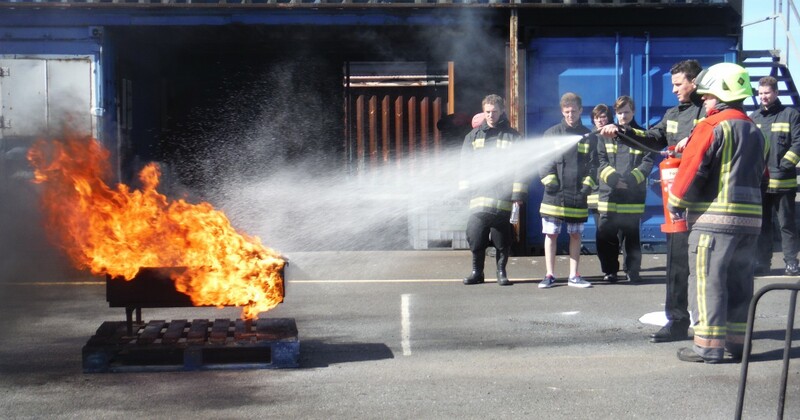 Our courses are held at community fire stations across Cornwall, or at your premises if you have a large enough group. We pride ourselves on a customer orientated approach that delivers comprehensive training customised to suit your needs. 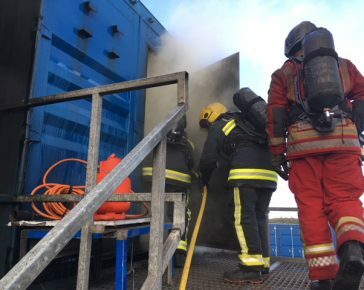 We offer a variety of regulated and non-regulated courses in areas including fire safety, first aid, marine firefighting and a range of driving courses, delivered by our experienced and qualified trainers. 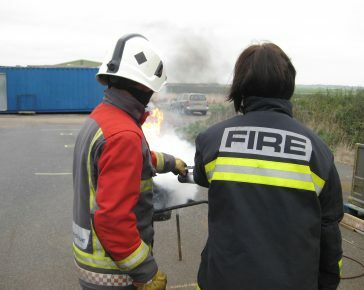 We also provide bespoke fire safety cover for events and production companies filming in Cornwall. 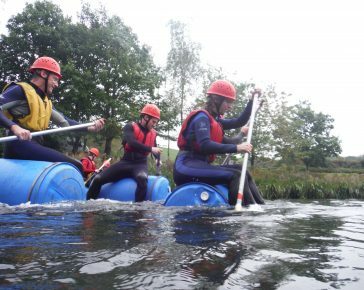 We also run the Prince’s Trust Team Programme and a range of tailored short intervention courses for a range of clients including schools, parent and family groups and job centres. 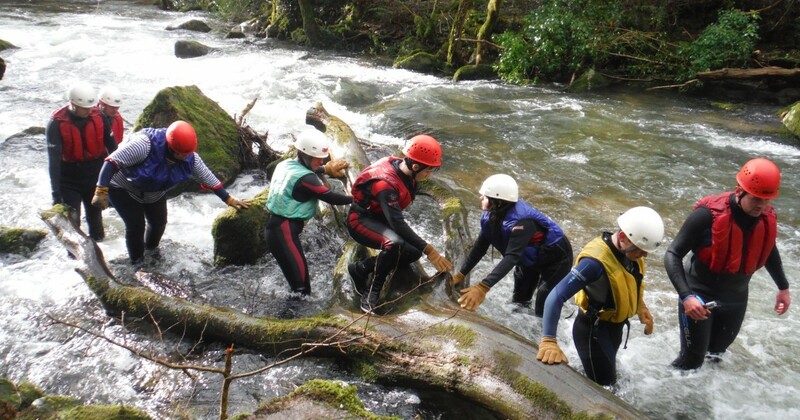 We also have extensive experience in providing bespoke teambuilding activities, for a diverse range of client groups. who need to be trained. We offer a variety of services, supplied by our dedicated team of Fleet Registered Approved Driving Instructors. Courses are designed to ensure that you are compliant with all insurance regulations. 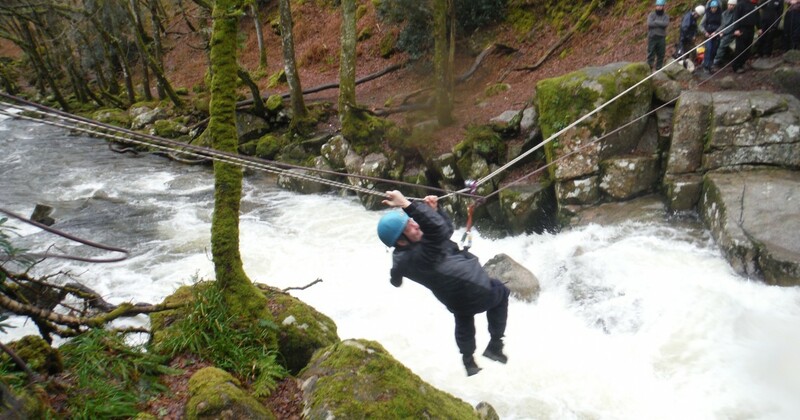 Phoenix Services, Cornwall is a pioneering community scheme across the duchy that utilises fire service training and activities to achieve positive goals. 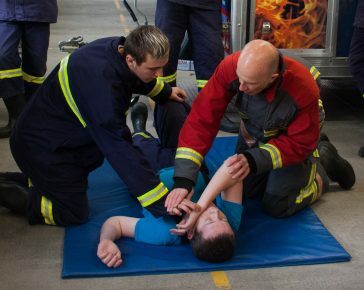 Cornwall Fire & Rescue Service Team Programme is a 13 week personal development programme which aims to increase confidence, motivation and skills. STCW95 (Standards of Training Certification and Watchkeeping for Seafarers) course is a mandatory minimum requirement for all seafarers with designated safety duties. 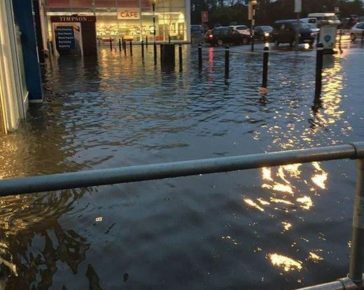 Helping you to develop and implement a full Business Continuity Management Programme or a related aspect of it. 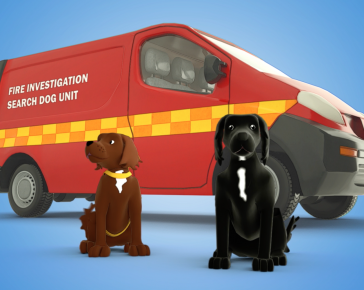 Let us train your staff on the safest and most effective way to evacuate your clients. 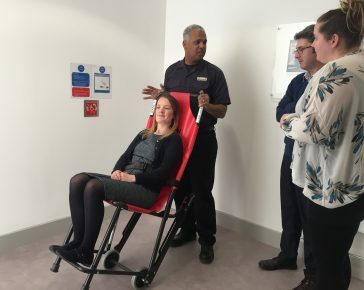 Utilising evacuation equipment and up to date techniques this training will ensure your staff are fully prepared to respond in an emergency situation. 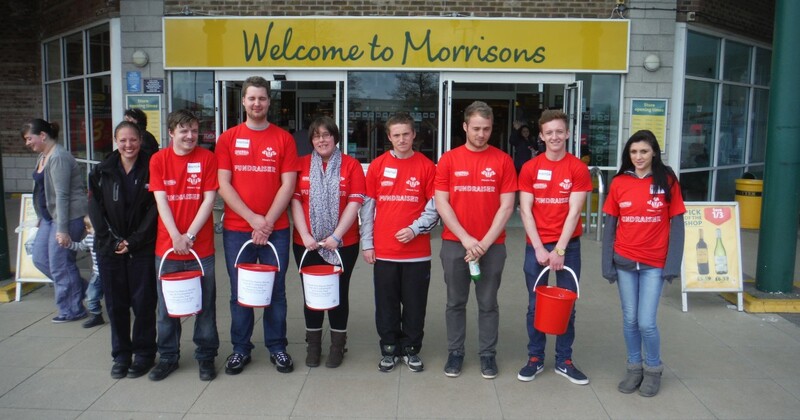 Whatever you decide to buy, a percentage of your purchase will be donated to the firefighters’ charity.